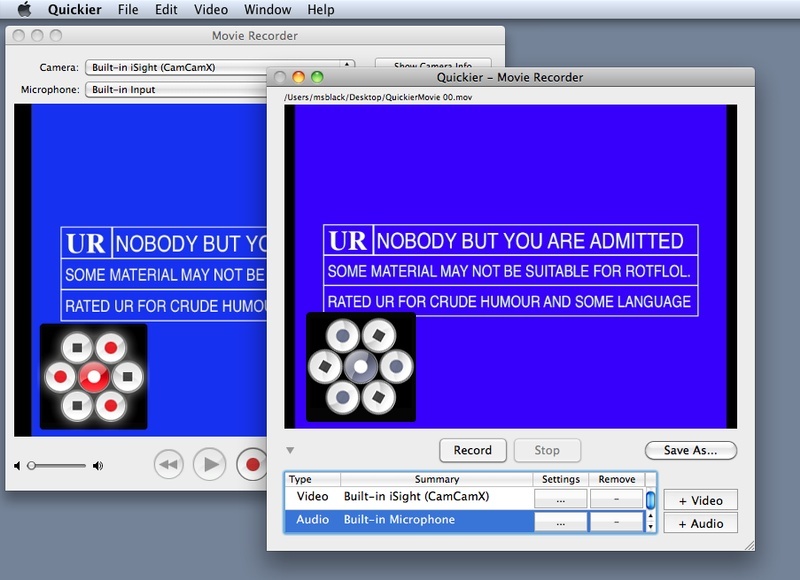 Quicky records a live movie from any Camera input, including the output of any of our virtual camera-driver-enabled apps (CamCamX, Q@mera, GrabberRaster, GrabberWindow, DotMatrix). NOTE: Under Snow Leopard, Quicky will not record from legacy QuickTime cameras, only the built-in iSight. And that's why we created Quickier.app, which does everything that Quicky does, and works with BlackOp apps. When you have to record a Quick movie and nothing else works, try Quickier. 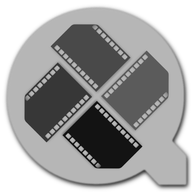 Quicky records movies in the highest quality "device-native" format. For BlackOp applications that support alpha channel transparency (VirtualEyes, Qamera, DotMatrix), any movie created by Quicky can be dropped into a Final Cut project and composited with other footage. Quicky is very easy to use. 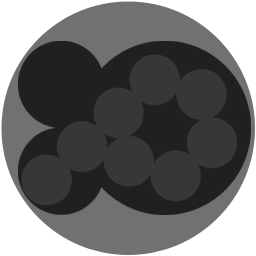 Quickier.app 1.68 is the current version, released 2010/08/26. Quicky.app 1.000 is the current version, released 2010/08/26. Purchase a serial number for our products instantly in our secure online store. Be sure to read the ReadMeFirst document for issues pertaining to the current release.